You may think that lawn mowing is a simple task that requires only good timing and commitment. In the long run, though, you should be able to assess the pros and cons of doing the chore yourself and if you’d better off hiring professional services for it. 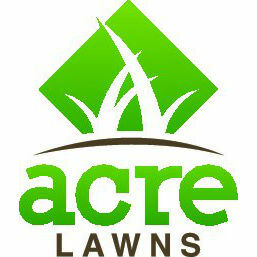 Here are some reasons you should seriously consider hiring a pro to care for your lawn. 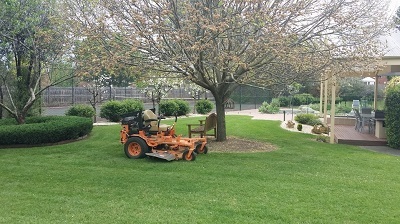 DIY lawn mowing is feasible only if you have a reasonably sized front lawn. The task is exhausting enough as it is, even with a small plot of property, but the challenge becomes even more compounded when you have more square metres to deal with. A sprawling front lawn means much more effort and a bigger commitment.